The fashion house of Nina Ricci launches a new limited edition perfume L’Air du Ciel new flanker to brand’s iconic perfume L’Air du Temps. 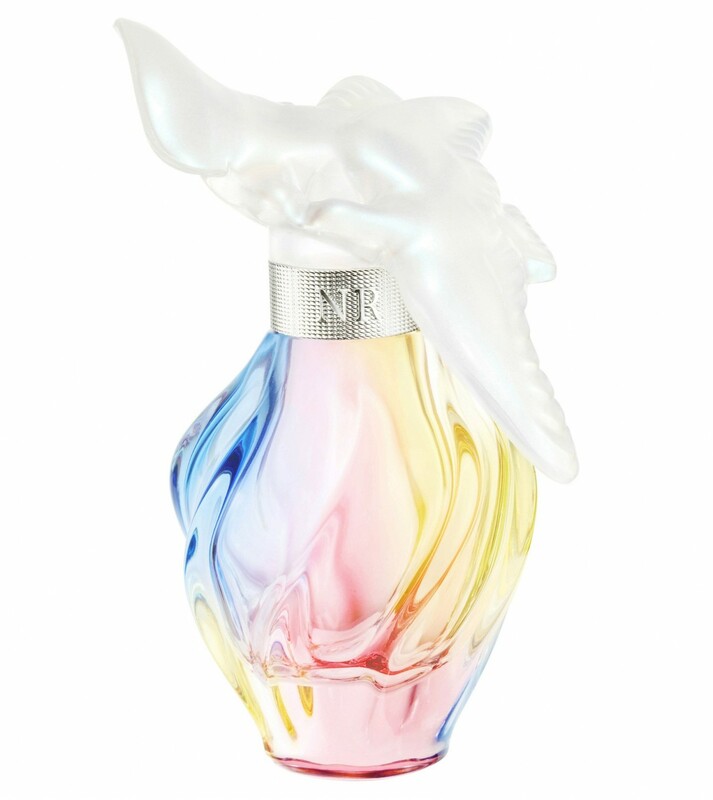 The new perfume has a gorgeous colorful perfume inspiring a rainbow and spring feelings. I don’t know how many of you, but I am fed up with this winter - I am so eager for spring, for sunny days, for light outfits, and this perfume as if reminds me of fresh aromas and positive feelings. 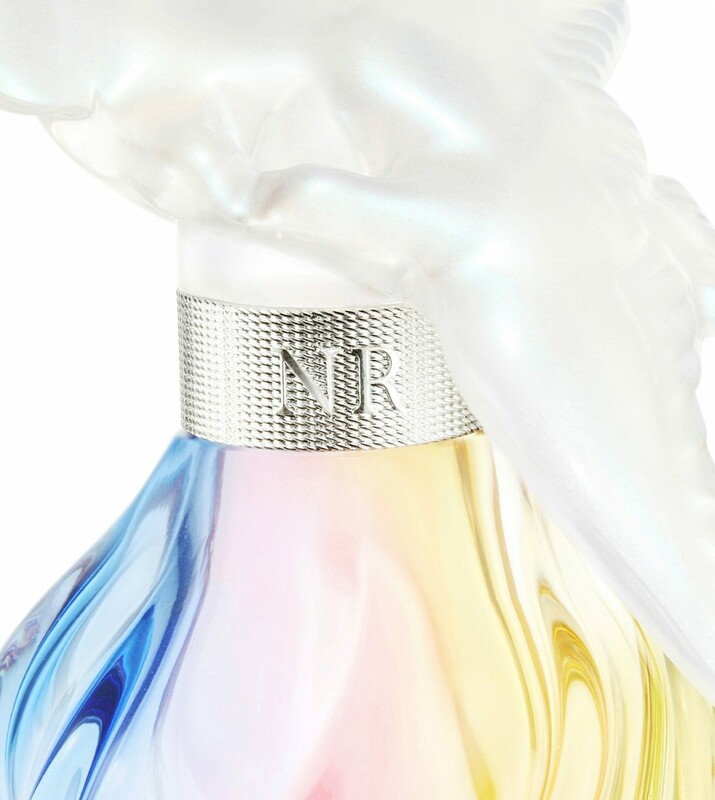 Nina Ricci L’Air du Ciel is created by perfumers Louise Turner and Natalie Cetto described as a fresh/sweetly honey perfume to linger your mood and disposition. 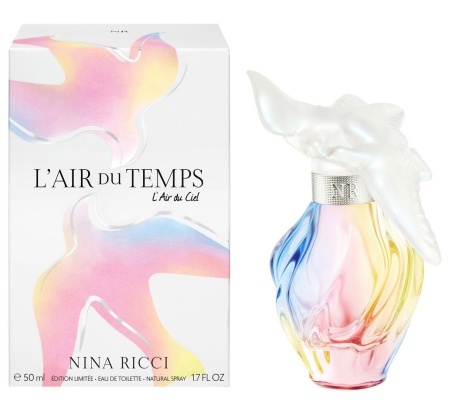 Nina Ricci L’Air du Ciel is available in 50 and 100ml Eau de Toilette.